Marketing Punch Ltd (United Kingdom)(“Marketing Punch”, “we”,”us”, “our”) is a company registered with the Information Commissioner’s Office (ICO) in the United Kingdom with Registration Number Z1503626. We act as the Data Controller and the registered owner of the Site. as there is a general business purpose to do so, and in accordance with our ​Data Retention Policy​ . opt-in. You can browse and use the site without consenting to the Terms, however this prevents us from delivering some of the services sought by you from this Site. to us as a new user and would be able to subscribe again using the same details. 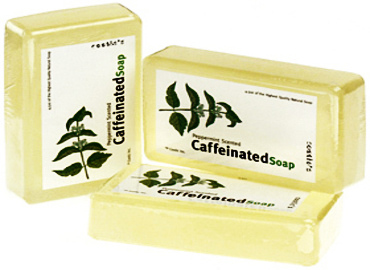 To request this please visit our contact page ​here. Personalisation and Serving of Relevant Advertising​ (“Ads”) – also known as ‘automated decision making’, we aim to personalise by analysing user activity to better interact and serve ads of relevance or interest to you. This Site is free and funded by our trusted third-party Companies and Partners. Upon visiting and registering, you will be presented with advertisements. By clicking on one of the ads and leaving our Site, you accept the Privacy Policies of those third party companies. We do not accept any risk or liability once you’ve left our Site. You may withdraw your consent at any time by contacting us directly. When joining our push notification list for sending freebies/offers you provide us with direct consent to send you push notifications by explicitly turning on this browser-level permission. We do not knowingly, nor deliberately or aim to, collect personal data from data subjects under the age of 18, either for registration or for marketing purposes. Any data we reasonably believe has been collected for data subjects under 18 will be deleted, and any entries to our competitions voided without notice. Be notified in the event of a data breach, where data lost or stolen involves your personal data. If you would like to amend/delete details or contact us in relation to the above, please contact us ​here. Contacting us ​ ​here . Clicking on the ‘unsubscribe’ link at the bottom of the website. Replying ‘Stop’ to any of our messages. Settings > Site Settings > Notifications. Now select the site you want to unsubscribe from. Under Permissions, click Notifications and change it to ‘Block’ or ‘CLEAR & RESET’. Open Google Chrome on your Android device and go to Settings >> Site Settings. This will open the page for all the websites on which you have subscribed to notifications. Select the website that you would like to unsubscribe from. This should give you the setting to either block the notifications or you can use the option to clear and reset all the settings for that particular website. Rackspace​ –which is a third party cloud server certificated in ISO 27001, ISO 9001, ALCPA, SOC3, PCI, bsi ISO 14001 and bsi OHSAS 18001. Marketing Punch have a dedicated server service with Rackspace ® which includes unmatched performance of a bare metal server, enhanced security with a managed dedicated hardware firewall, backup and monitoring, managed web application stack and proactive security patches. We also have a copy of user data stored on Microsoft Azure, this is used by the control centre for reporting purposes. Personal data is retained as specified in the data retention policy. Pingdom PRUM_EPISODES Allows us to monitor user experience. qb:nnnn These cookies are essential for the operation of the OfferX website. You may request access to, rectification and/or erasure of any personal data which we hold about you under the Data Protection Act 1998 and the GDPR. If you believe that any information we are holding on you is incorrect or incomplete, or you would any data we may hold about you to be completely deleted, please datacompliance@marketingpunch.co.uk​ or write to us as soon as possible at address below. We will promptly endeavour to correct any information found to be incorrect. We may change this policy from time to time by updating this page. You should check this page from time to time to ensure that you are happy with any changes. This policy is effective from the ​ last updated​ date. 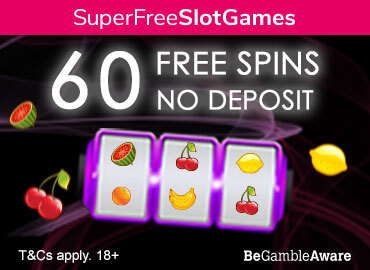 Sign up to Super Free Slots today and receive 60 free spins - no deposit! T&C's apply. 18+ only. 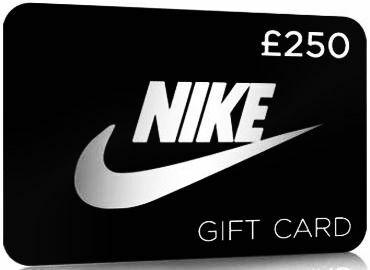 National Consumer Center is giving you the chance to earn 100 rewards points and get a £250 Nike gift card when you take a quick reader survey & make a purchase from their sponsor offers! 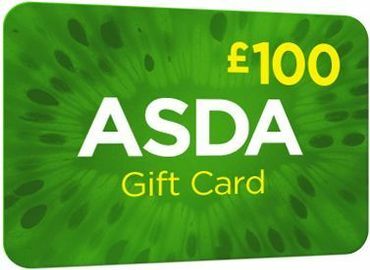 Don't miss out on these huge savings, enter today! 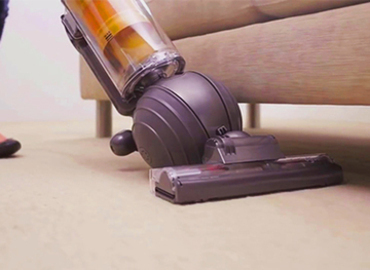 Product Testing UK need product testers to test & keep the Dyson DC40 Vacuum Cleaner for FREE! Register today and if you are selected, you'll be sent the Dyson DC40 to test and keep. 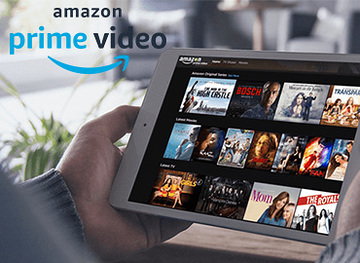 Join the Amazon Prime 30-day FREE trial and enjoy unlimited streaming of movies and TV shows, anywhere, anytime. PLUS you'll also get access to Amazon's Prime Day - a day (and a half) of epic deals! Fancy playing bingo for free? 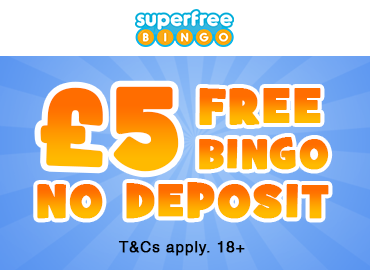 Sign up to Super Free Bingo today and receive £5 FREE to play with! (No deposit required) T&C's apply. Looking to freshen up your summer wardrobe? 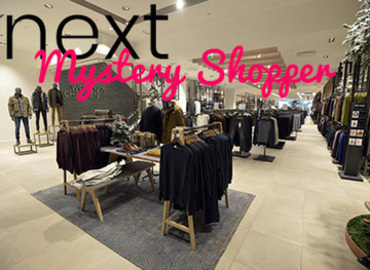 Or just want to treat yourself to something from the Primark'shuge range of products! 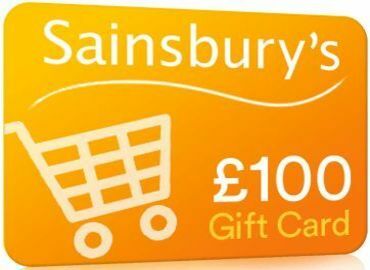 FreeStuff giving you the chance to win a £200 Primark gift card! 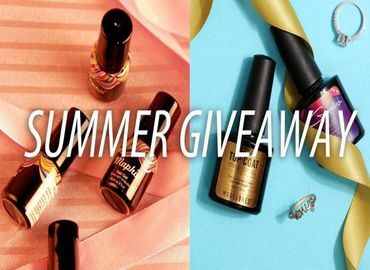 All you need to do is enter now for free! 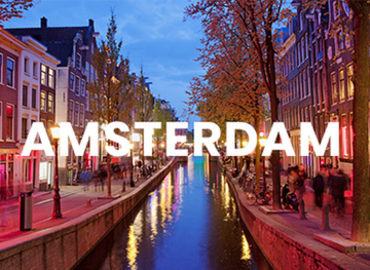 Product Testing UK have an amazing competition that gives you the opportunity to win an all-expenses paid trip to Amsterdam! Sign up to TGIF Sweepstakes now for your chance to win $1,000every Friday! 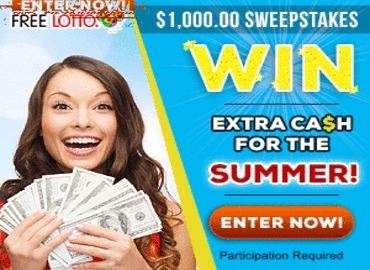 There's always a guaranteed winner, start a free lotto game every day, earn up to 14 entries per week! 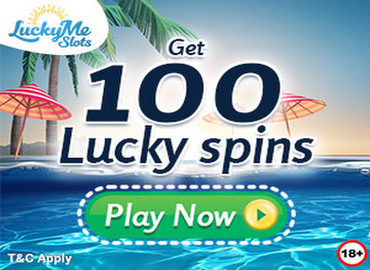 You'll get a FREE bonus entry just for registering today! 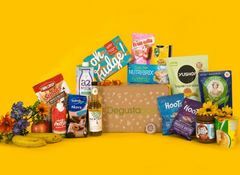 Never miss a freebie by signing up to our newsletter. Yourfreebiestyle is owned and operated by Marketing Punch Ltd (“Marketing Punch”) whose registration number at the UK Information Commissioner’s Office (ICO) is Z1503626. This statement discloses how Marketing Punch helps to protect your personal information while using Yourfreebiestyle website. When you are entering your details with Yourfreebiestyle website, it is not until you click the submit button that your information is transferred to Marketing Punch database. The information collected at registration is name, address, telephone number, email address anjd date of birth. Marketing Punch may use other reputable partners to provide its services in connection with your registration. However this will not affect your statutory rights under the Data Protection Act. Once you register with the Yourfreebiestyle website you consent to Marketing Punch Ltd, and its Sponsor being able to send you communications via email, post, SMS or telephone, until such times as you exercise your right to opt-out of receiving such communications. Marketing Punch collects, store and uses data about you. Marketing Punch holds your data in a central database and this database is only accessed by reference to interest or demographic categories in order to provide you with information about those interests you have selected. The Internet is not a 100% secure medium for communication and, accordingly, Marketing Punch cannot guarantee the security of any information you send to the Yourfreebiestyle website via the Internet. Marketing Punch has all reasonable precautions possible in place to ensure data is kept and processed fairly. Marketing Punch is not responsible for any loss or damage you or others may suffer as a result of the loss of confidentiality of such information. 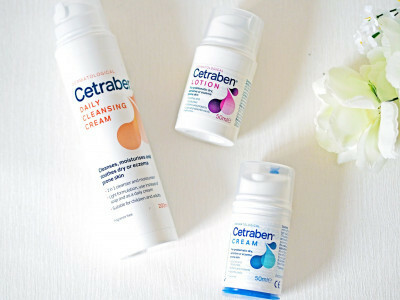 You may at any time deregister from Yourfreebiestyle by using the following link: unsubscribe . The consequences of deregistration are that your account details will be placed in a suppression file and you will not receive any further communications from Yourfreebiestyle. 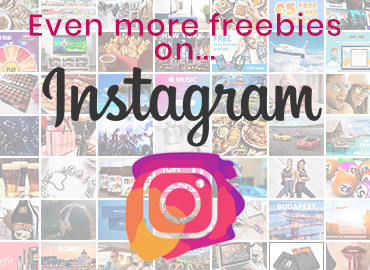 YourFreebieStyle.co.uk is updated daily with new freebies, free stuff, samples and free competitions. 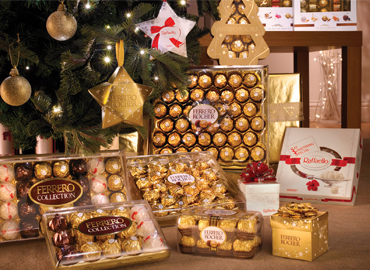 Please check your mail inbox and visit us daily for new UK freebies, special offers and discount vouchers.